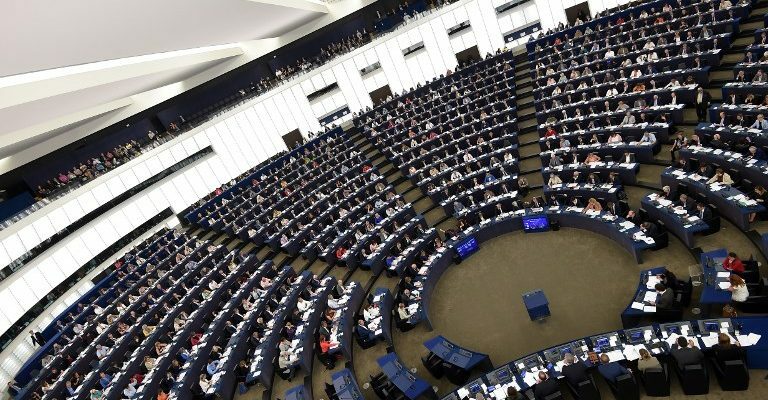 The European Parliament today overwhelmingly approved the Directive on Copyright in the Digital Single Market (DSM) – a major step forward in protecting authors’ rights. 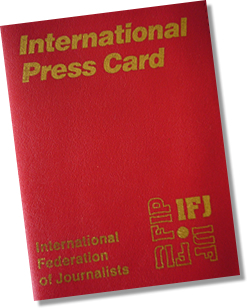 The European and International Federations of Journalists (EFJ-IFJ) warmly welcomed the vote which is crucial to ensuring that journalists can make a living from their work and remain independent in their reporting. 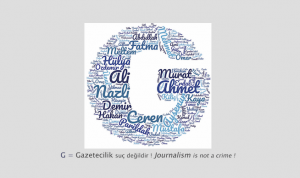 Independent journalists are essential to the good functioning of democratic societies. Members of the European Parliament today voted in favour of the European Parliament’s legal affairs Committee (JURI) report on the Commission’s proposal for a directive on copyright in the digital single market with 438 for, 226 against and 39 abstentions. This text has been supported by thousands of authors and creators across the EU including dozens of EFJ-IFJ affiliates, who actively campaigned for the approval of the JURI report and in opposition to the campaign of untruths and scaremongering against the text carried out by dominant internet corporations. The EFJ-IFJ especially welcome that under Article 11 of the parliament report, the benefits deriving from the future publishers’ neighbouring right will be shared fairly between journalists and publishers. In addition, the so-called “transparency triangle”, included under chapter 3 (articles 14-16) is a great step forward for journalists’ and authors’ to get stronger control over the use of their work and the remuneration they receive. The new clause introduces a reporting obligation on the exploitation of journalistic works and the revenues generated. This is a significant improvement in a sector where reporting mechanisms have always been widely disregarded. Journalists must be informed of the uses being made of their works and revenues from these uses, whether online, in print, in broadcasting or elsewhere. Journalists must also be able to claim extra payment when the exploitation of their work overtakes the original contract’s terms. They must be provided with an opportunity to address any disputes to mediation mechanism or to courts as they choose. It is essential that they can be represented by their unions in these instances. Despite the propaganda campaign launched by the tech monopolies, the workers and the employers of the European creative sector managed, together, to convince the MEPs to stand up for authors. That is just the first step. We need now to convince the European Commission and the governments of the EU member states to establish increased rights for content creators, including journalists, and further obligations for online platforms. 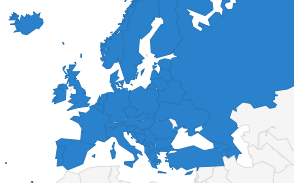 What is the #CopyrightDirective about?